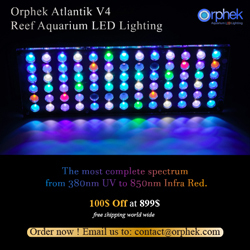 The Radion has been one of the most popular LED fixtures on the market, just as the Apex has been one of the most popular aquarium controllers. 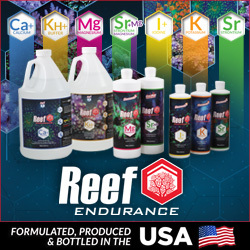 But for the first two years of coexistence in the aquarium equipment marketplace, the two weren’t exactly a match made in heaven, despite the fact that Neptune Systems has heavily supported EcoTech Marine products. The Apex controller worked relatively well with the Radion from the onset, but the lack of wireless control was always a big issue for aquarium keepers. 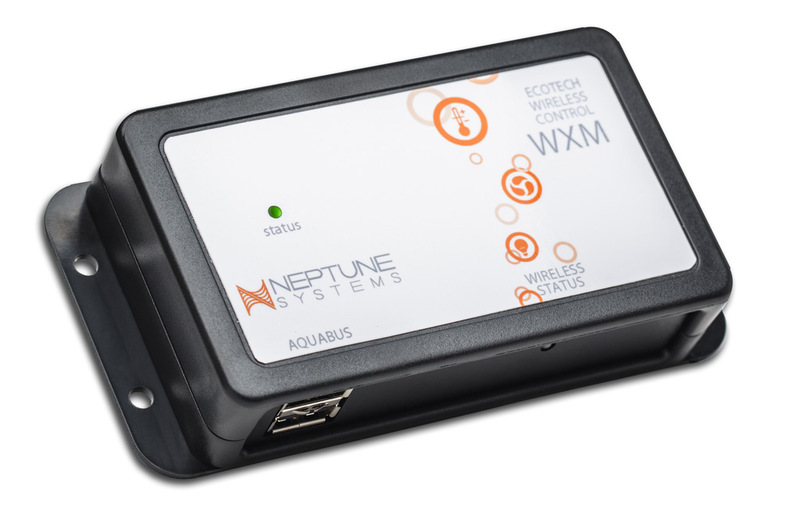 Fortunately, through continued development of wireless communications in the aquarium industry and the release of the new Apex Fusion dashboard, the Radion and the Apex can now work hand in hand without requiring the use of unsightly wires. Announced at MACNA 2013 just a week ago, Neptune Systems has finally broken through the previously mentioned wireless barrier for the Radion, and for users of VorTech wireless pumps, it may not cost them any extra. The WXM module, which has been around almost as long as the pumps with the wireless drivers, can now communicate with the Radion and allow users to implement all sorts of LED control with the Apex Fusion dashboard and the associated lighting wizards. 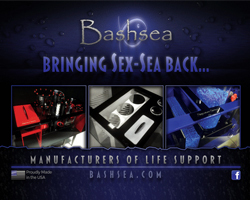 And mobile aquarists can also rejoice, as the lights will be fully controllable through the mobile interface of the Neptune Systems’ software. The time frame for the release of the Apex Fusion and all required firmware is November this year. For more information on these updates, as well as all of the other MACNA 2013 updates from Neptune Systems, be sure to visit: the MACNA 2013 announcements page.